Penn Metal Fabricators can package finished products to general or customer defined packaging procedures. 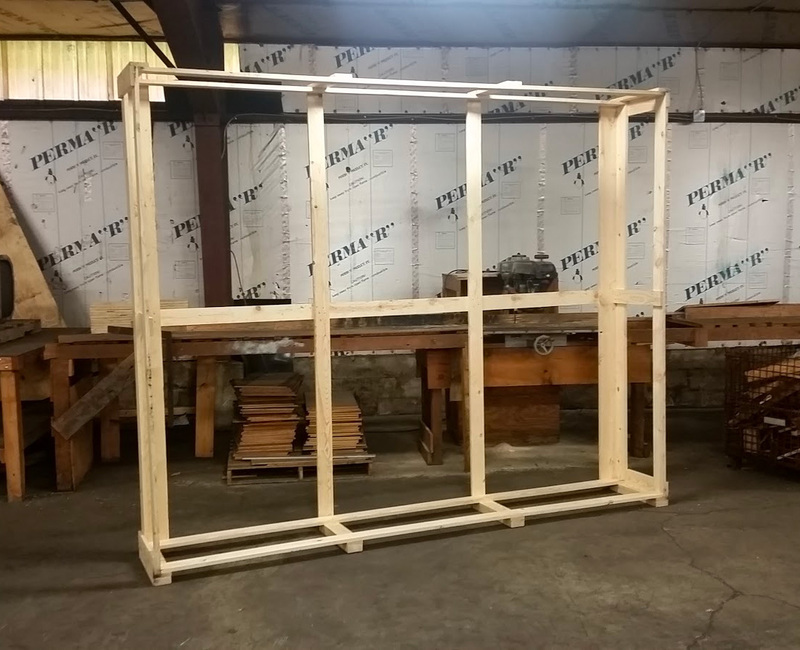 With a complete woodshop, we are able to create custom crating. Penn Metal Fabricators can decode and package to the MIL-STD-2073 packaging specification. We also have the software and printers to create RFID labels when required.